to join the 5-day course today! When you join the course, you will receive a welcome email in your inbox within a few minutes. Then over the next 5 days, you will receive a daily email in your inbox. Each email gives you a key that takes you one step further to creating the life of your dreams. Align your energy with what you want to attract into your life, so it will be magnetically drawn to you, and the Law of Attraction can finally work for you! Hi, I’m so glad you’re here. 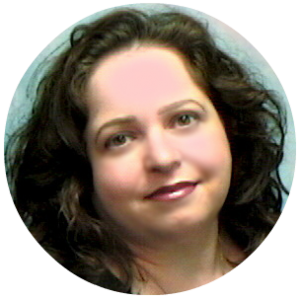 I help people just like you to get unstuck and release the energetic blocks that have been holding them back, so the Law of Attraction can finally work for you, and you’re able to you create a life you love. 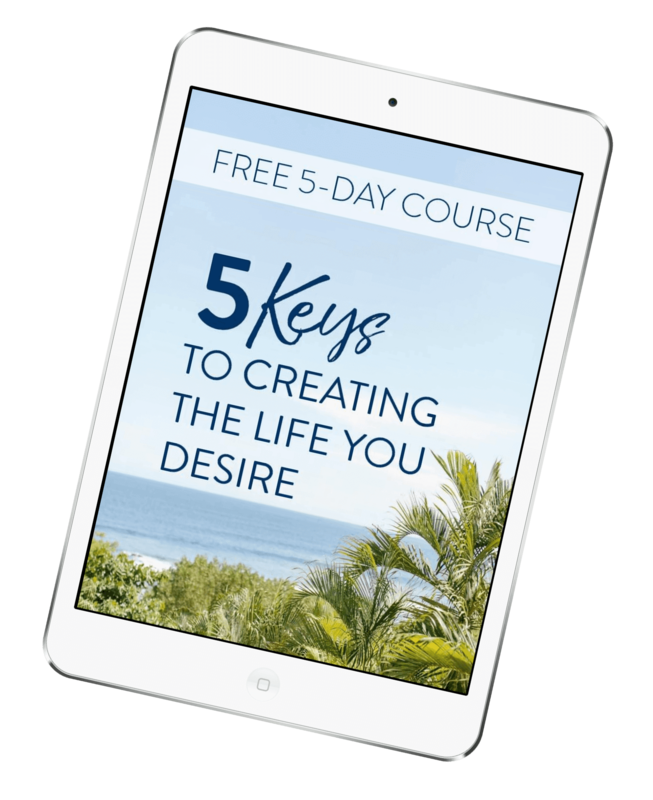 Are You Ready to Create the Life You Desire? Just enter your name and email address below, and join us today!